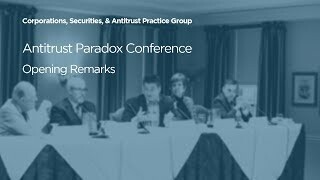 Makan Delrahim was confirmed on September 27, 2017, as Assistant Attorney General for the Antitrust Division. Mr. Delrahim previously served as Deputy Assistant to the President and Deputy White House Counsel. Mr. Delrahim’s rich antitrust background covers the full range of industries, issues, and institutions touched upon by the work of the Antitrust Division. He is a former partner in the Los Angeles office of a national law firm. He served in the Antitrust Division from 2003 to 2005 as a Deputy Assistant Attorney General, overseeing the Appellate, Foreign Commerce, and Legal Policy sections. During that time, he played an integral role in building the Antitrust Division’s engagement with its international counterparts and was involved in civil and criminal matters. He has served on the Attorney General’s Task Force on Intellectual Property and as Chairman of the Merger Working Group of the International Competition Network. Mr. Delrahim was also a Commissioner on the Antitrust Modernization Commission from 2004 to 2007. 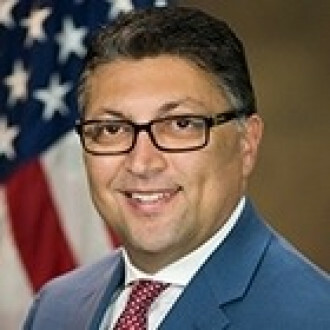 Earlier in his career, Mr. Delrahim served as antitrust counsel, and later as the Staff Director and Chief Counsel of the U.S. Senate Judiciary Committee.